The famous mobile CPU maker Qualcomm has debuted the company’s first 64-bit processor designed for mobile devices. 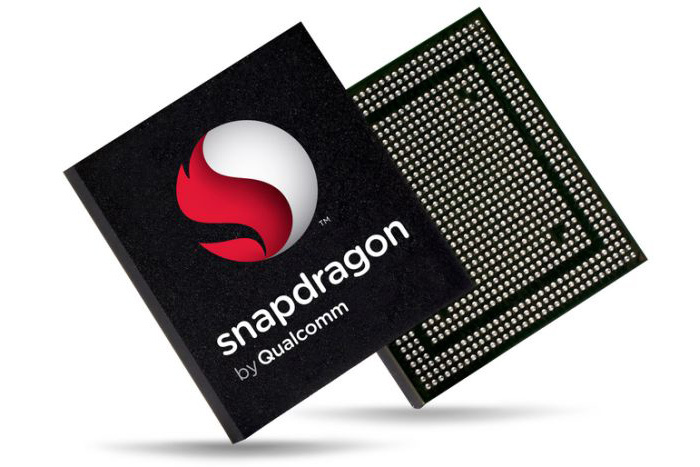 The new chip carries the Snapdragon 410 product name and sits a little above the current Snapdragon 400 processor. The new chip targets budget smartphones that cost around USD 150. There’s very limited information on the chip at the moment but most likely it comes with support for LTE, Adreno 306 graphics, support for Full HD hardware decoding and support for cameras with resolution of up to 13 MP. There’s no word on the clock speed of the Snapdragon 410 or the number of cores that comprise the chip but most likely it has ARM Cortex-A53 cores inside. Another peculiarity of the chip is that it supports up to 3 SIM cards at once. It is made on 28 nm process and is compatible with Firefox, Windows Phone and Android operating systems. The new chip will likely find its place in smartphones designed for Asia and developing countries. Still it is good news that Qualcomm finally has a 64-bit mobile processor.